and you feel excited by the options it holds for you. If your wardrobe is a shrine to a past life-stage, a past body shape or a past budget- it’s not going to be any use to you now. After I have helped you to “weed” it and given you all the inspiration as to how to wear it all – everytime you open its doors will be like arriving at a party and seeing all your friends and you can’t wait to start mingling! The best result of this service is that it will stop you wasting money on what you don’t need and only buying what you do. I come to your house and we discuss what you are wanting to achieve. The items in the discarded pile are totally up for discussion. I am not there to wrestle anything away from you; if you want to keep it, I will find a way to make it work for you! You find items you have fallen out of love with and I will find ways to reinvent them. I will take photos of you in the different outfit combinations so you don’t have to try to remember them! 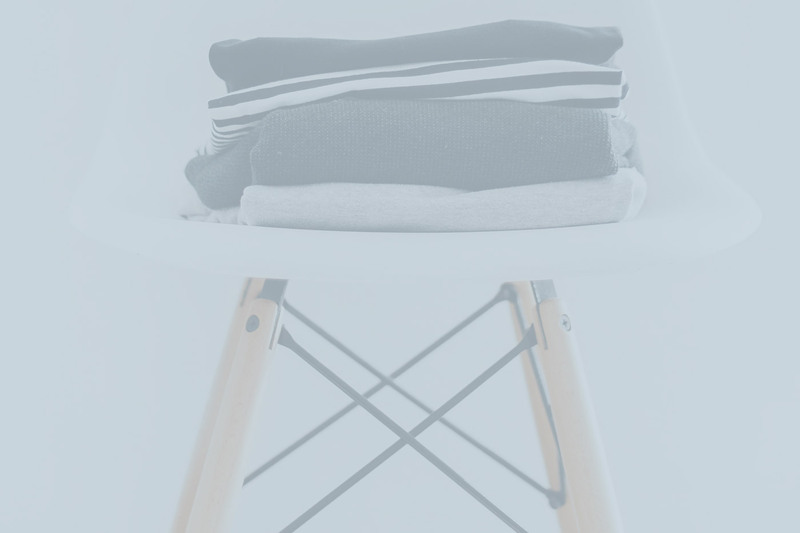 I will help you to make a list of what’s missing so that when you (or I) go shopping you will only be “filling in the gaps” rather than randomly buying. I can also do mini-wardrobe updates at the beginning of each season, helping you determine which essentials you need to buy. NB: In order to make best use of this fantastic service, I strongly recommend that you have already had a Full Image Consultation with me to fully understand what works for you and what to avoid. DURATION: Minimum of 3 hours.